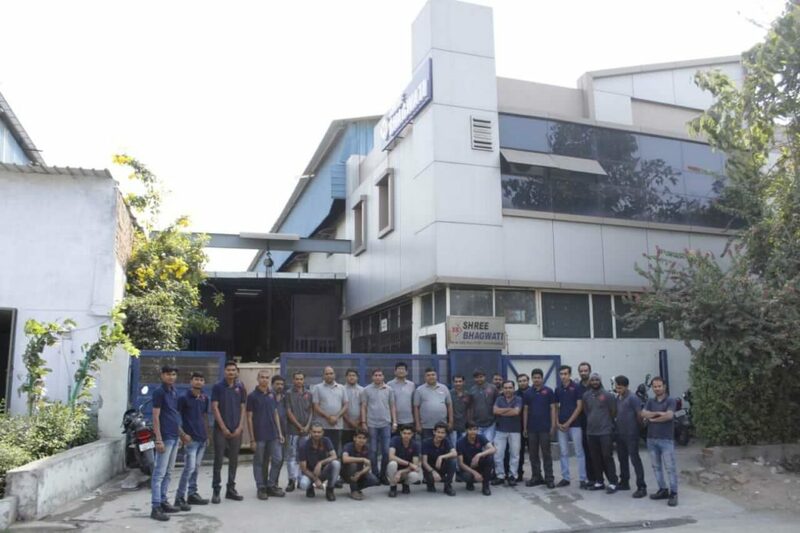 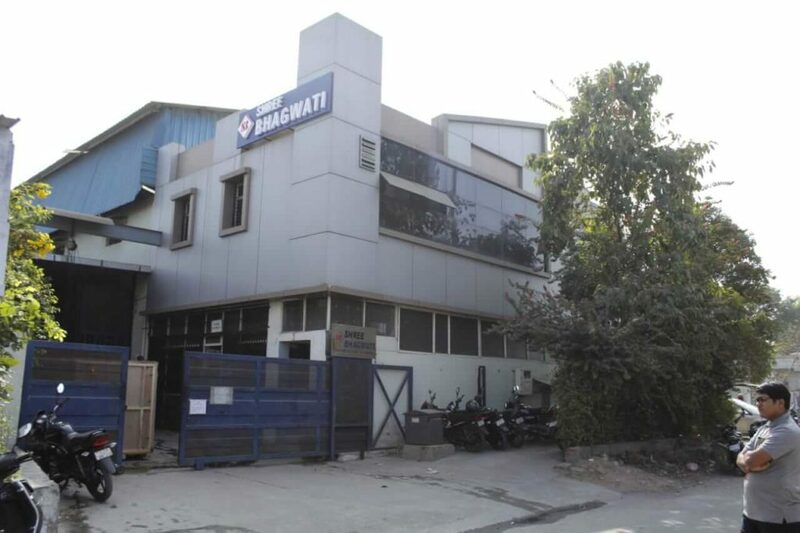 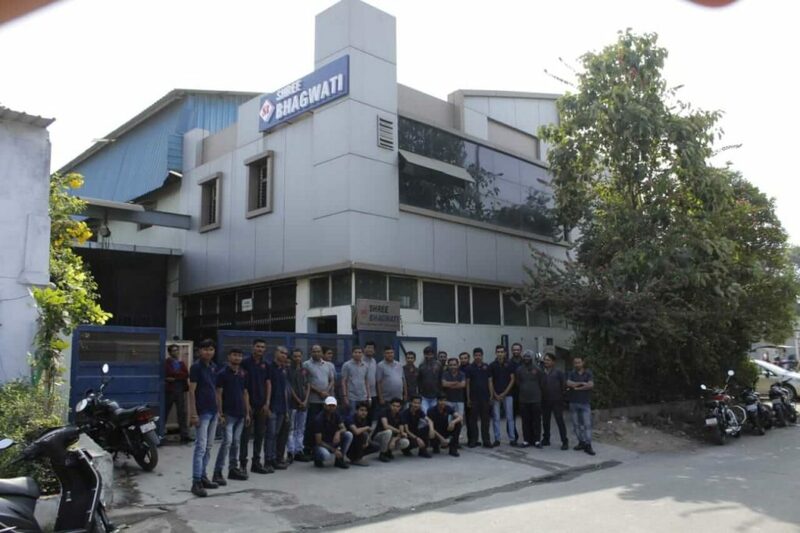 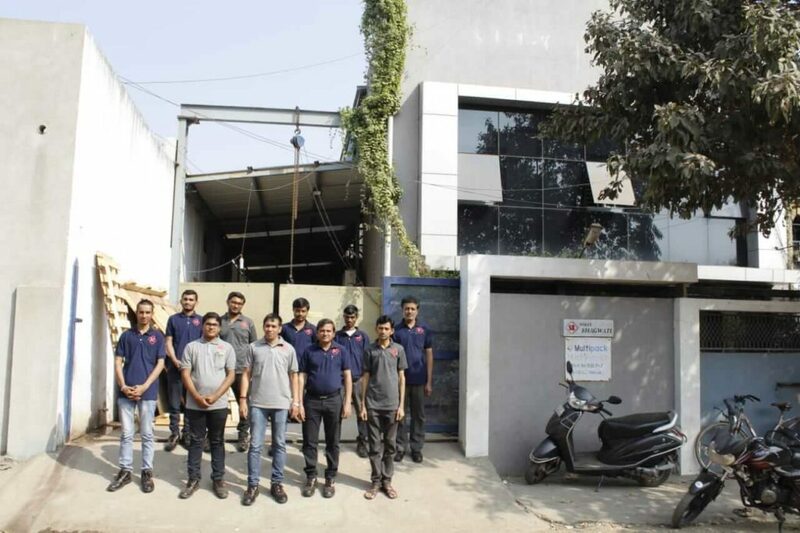 We possess a robust infrastructure with well managed departments that aid in the smooth designing and fabrication of our world class range of machines that are high in demand all across the globe. 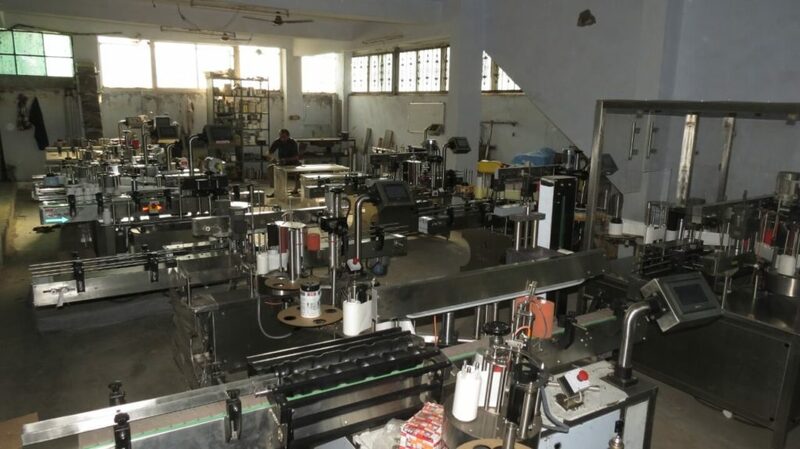 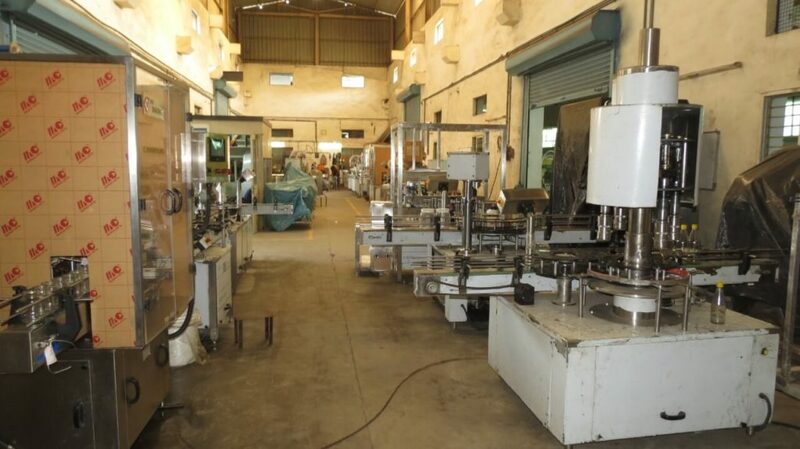 Our manufacturing plant stretches along a total plot area of 23000 sq. 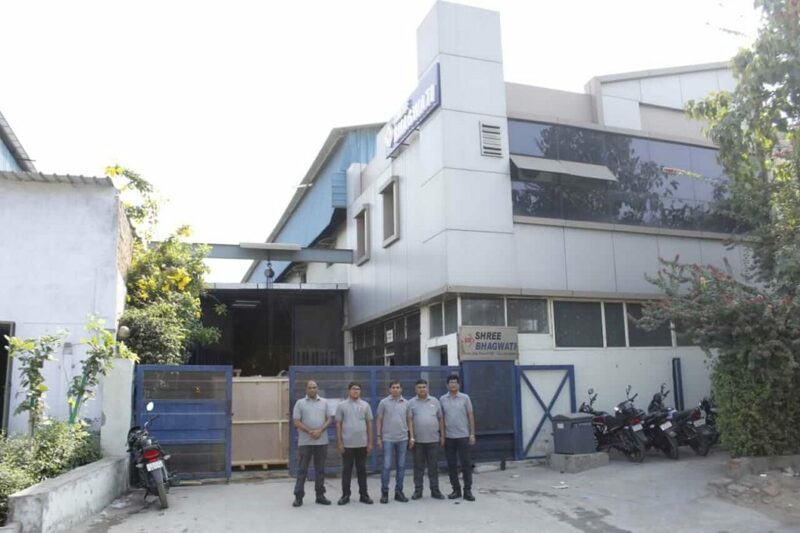 ft. and carries and installing capacity of 18000 units. 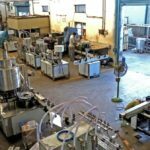 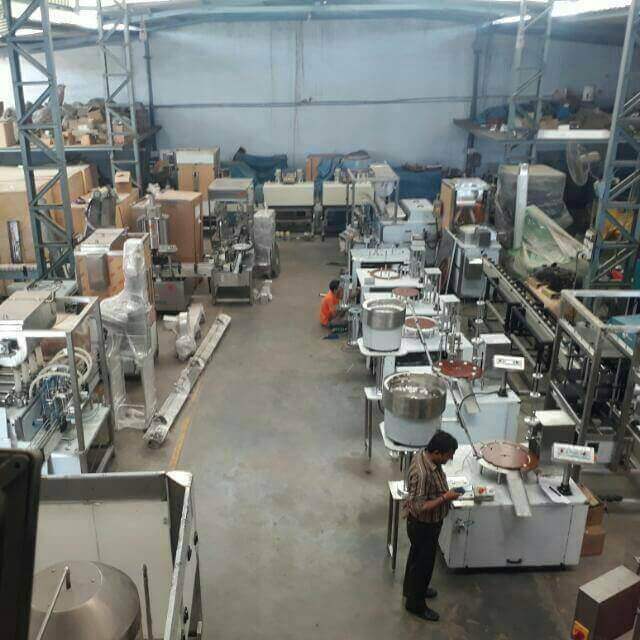 We take pride in our two manufacturing plants that enables us in production of our qualitative machines all the year round. 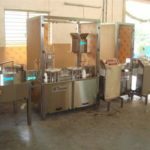 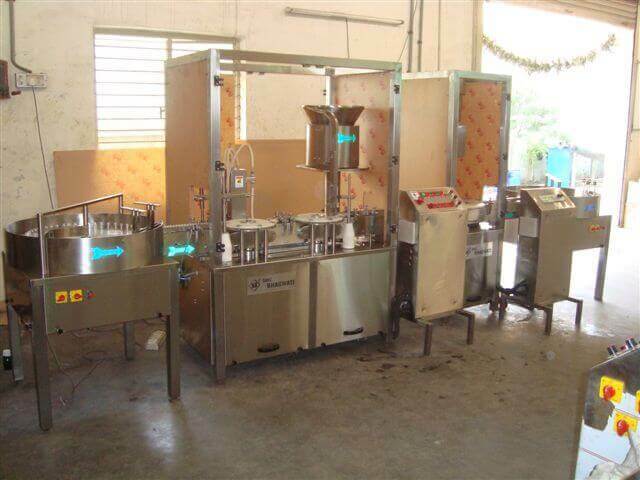 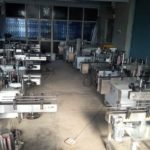 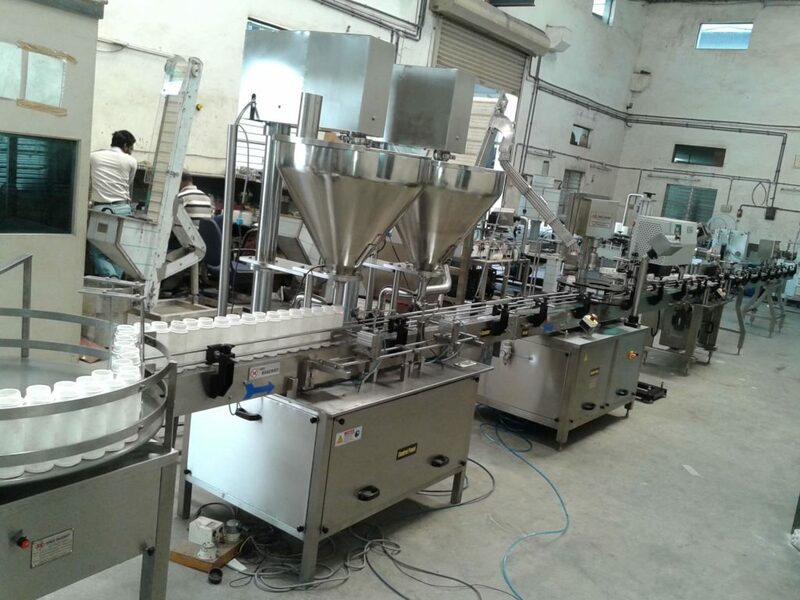 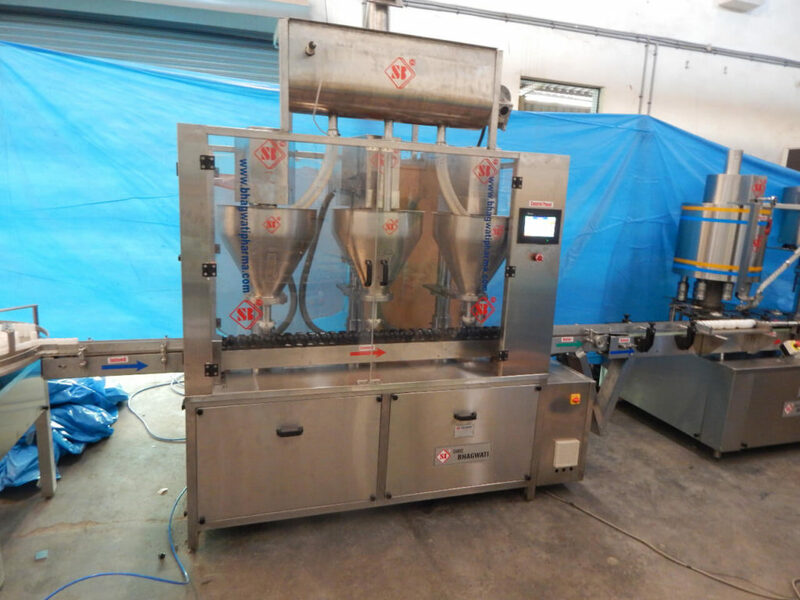 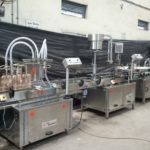 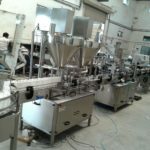 pharmaceutical machinery – including labelling machine, labeling systems, sticker labeling, self adhesive labeling,cold glue labelling, labeller, wrap round labelling, rotary labelling machine, Ampoule labeling, coding machine, washing and air jet cleaning machine, Rotary Washing Machine, injectable powder filling machine, dry syrup powder filling machines, liquid filling machines, vial filling machine, rotary filling machine, capping machines, ropp bottle capping, pp vial capping, rotary capping machine, wet glue labelling machines, sticker labelling, self-adhesive labelling machines, complete tablet bottle packing lines, dry syrup powder filling lines, packaging machines and liquid filling lines. 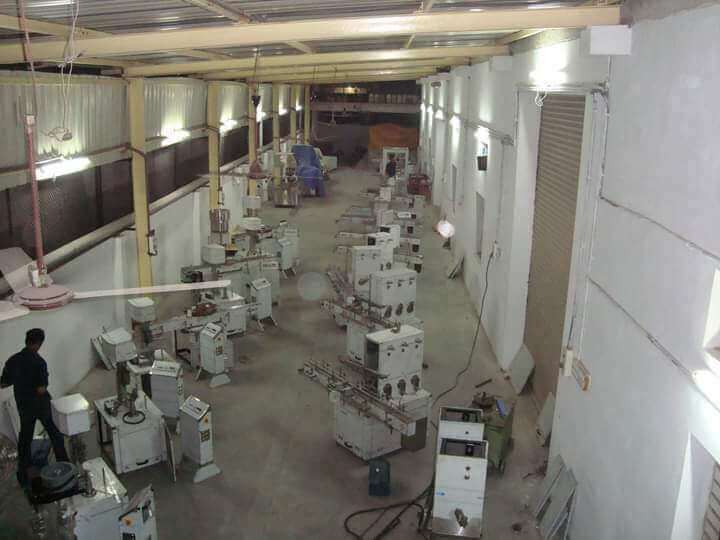 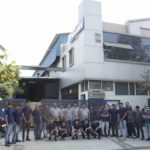 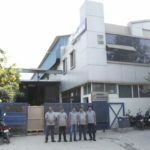 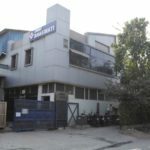 Plants and Machines manufactured by us are based on proven technologies presently operating successfully in India and Overseas. 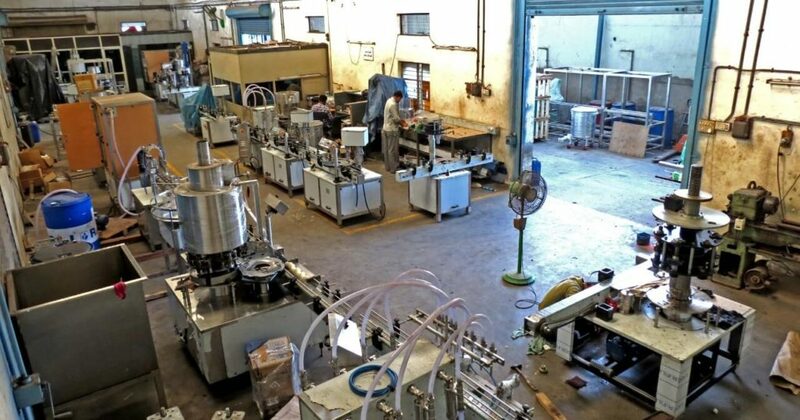 Therefore there is no delay in commissioning of plants & machinery manufactured by us. 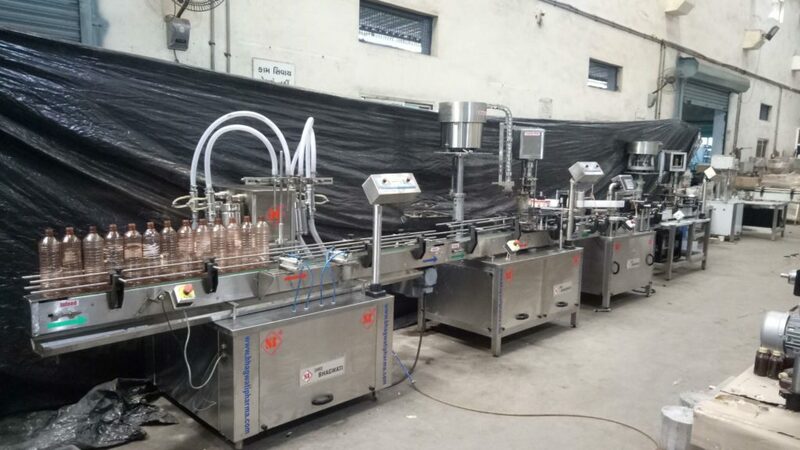 We guarantee 100% Hassel Free production from day one of commissioning. 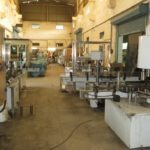 Due to our sound knowledge and working methods our client is kept well informed of all the hurdles he may face before and after commissioning of the Plant. 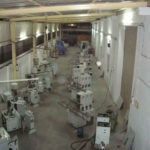 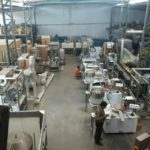 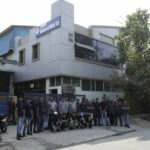 This we do in direct consultation with actual manufacturers in our country and with our highly experienced associates. 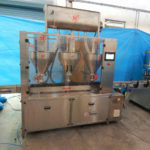 Lastly the plants supplied by us are cost effective, utilising low labour and keeps the clients best interest in mind. 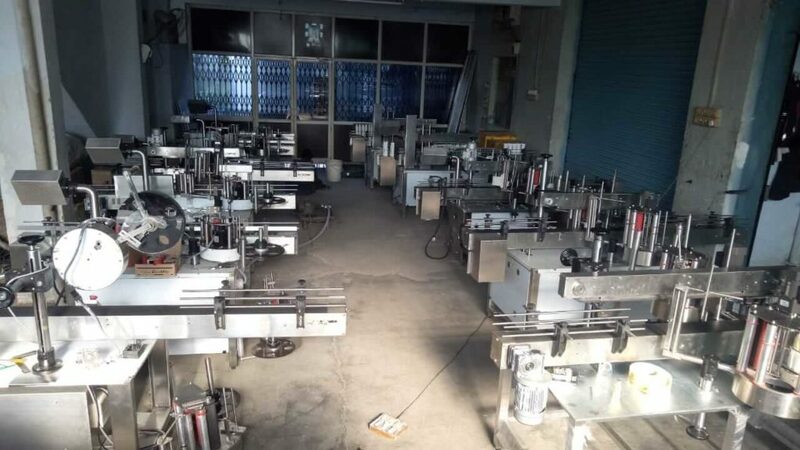 Spares are readily available. 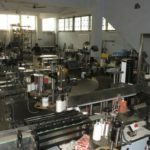 Today our exports reach out to Nigeria, UAE, Bangladesh, Sri Lanka, America, Indonesia, Chile, Bahrain, Israel, U.K., Malaysia, Kenya, Nepal, Oman, Mauritius, Mexico, Vietnam, Switzerland, Cyprus and Egypt.